It’s been a great year of albums; probably my favourite year ever. Just like Sasha, I’ll list my favourites in descending order. Now it’s time to wax poetic. Right-click on the numbers to download the tracks. #10 – Carries On – Edward Sharpe & The Magnetic Zeros http://sarcasmandthecity.com/audio1/edwardsharpe-carrieson.mp3I had never heard of Edward Sharpe before I started working at the Union Market again in May. Then, out of the blue, I started listening to them nonstop. This band has a really relaxed, folky sound that instantly draws you into a Volkswagen camper traveling the Nevada desert. They write songs that make you want to sing along (because there are already a billion people in the band anyway). My favourite tracks are Carries On, Janglin’, Home, and Up From Below. #9 – In Ruins – Fol Chenhttp://www.mbvmusic.com/mp3/fol-chen-in-ruins.mp3One day at CFMU, my friend Emma handed me a few new releases that had arrived in the mail. 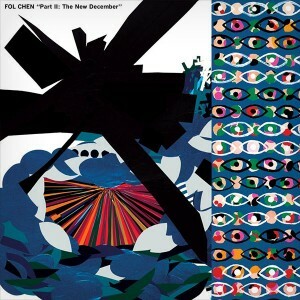 One of them was Cerulean by Baths and the other was Part II: The New December by Fol Chen. Both bands threw me for a loop with their dynamic, fresh sounds (don’t be mistaken by my wording; they also sound nothing alike!) Fol Chen is eclectic, soothing, and innovative; always managing to bring brand new ideas to a song. They’ve definitely improved loads since their first album Part I: John Shade, Your Fortune’s Made. I can’t wait until they come to Canada so that I can see them live! My favourite tracks are Adeline, C/U, The Holograms, and In Ruins. #8 – Kaili – Caribouhttp://musicforants.com/assets/10songs/03%20Kaili.mp3I really got into Caribou when I found out how much Sasha loves Dan Snaith; the man behind the magic. Our music taste is generally so well-matched that I tend to love anything that she digs, so I decided to listen to Caribou with a completely open mind. Oh man – I listened, I danced, and I instantly knew that I was in l.u.v. Since then, I’ve seen him twice (once with Sasha and once with Maria). At his last local concert, I almost met him backstage, but I was too shy to introduce myself, despite the fact that he kept making friendly eye contact. It just didn’t seem like the right time to be a fangirl. Anyways, my favourite tracks are Bowls, Hannibal, Leave House and Kaila. http://www.polaroidallaradio.it/audio/LCD_Soundsystem_-_One_Touch.mp3I have a special relationship with LCD Soundsystem. It mainly involves cranking up my car stereo until the bass is almost unbearable and twisting the knob on the Union Market speakers until they are almost overloading. When I saw my first picture of James Murphy, I couldn’t piece together how such a diminutive, scruffy man could make such infectious dance music. I still can’t figure it out. It must be in his genes. My favourite tracks are I Can Change, One Touch, Pow Pow, and All I Want. http://downloads.pitchforkmedia.com/FIRST%20RATE%20PEOPLE%20-%20GIRLS%20NIGHT.mp3I didn’t miss the irony of placing This Is Happening right before It’s Never Not Happening. First Rate People is a Toronto band that makes me really proud to be from Southern Ontario. Their first album is the perfect length; not a single sound is wasted on their short-but-sweet seven track album. They’re still unsigned, but I definitely predict that a label with snap them up in 2011. My favourite tracks are Charlie Kaufman, Dress So Fine, American Life Part 1, and Girls’ Night. http://www.directcurrentmusic.com/storage/mp3s-11/Snowblink%20-%20Ambergris.mp3Sweet, strong, and sonorous Snowblink opened for Owen Pallett when I saw him in February at the Lincoln Alexander Centre. After the concert – which was one of the most amazing, most spiritual events of my life – I met Daniela Gesundheit (her real name!) and she signed my copy of Long Live. I also met Owen Pallett and Thom Gill that night, and my face almost split into two from all of the grinning. My favourite tracks are Tired Bees, Rut & Nuzzle, Bulb, For Later, and Ambergris. The music video for Ambergris is nothing short of amazing. http://themuseinmusic.com/wp-content/uploads/2010/12/Ambling-Alp.mp3I have this record on vinyl and I really enjoy listening to it while I mark papers. It instantly makes anything I’m doing a lot more fun. 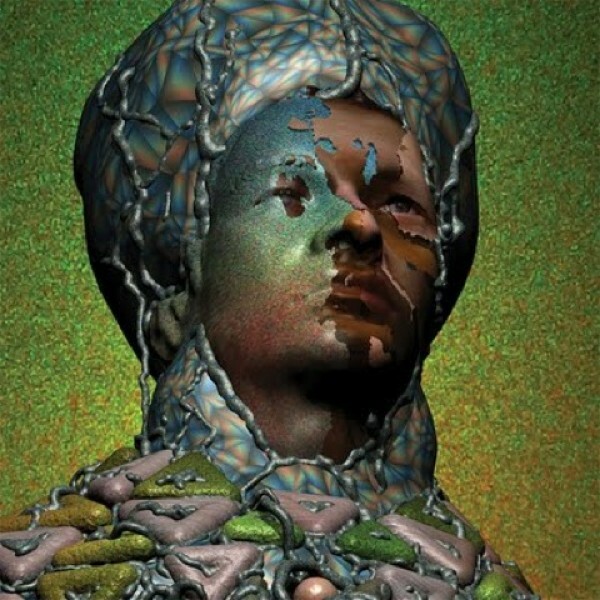 When I gave this album a first listen, didn’t have high hopes after hearing its first track, The Children. But once you skip past that unfortunate track, the entire album is golden. I love listening straight through from Ambling Alp to ONE. http://www.theburningear.com/media/2010/10/Ra-Ra-Riot-Too-Dramatic.mp3This album only came out in early December, but its sweet string arrangements quickly won me over and it’s been a permanent fixture in my CD player ever since. I find myself singing at the top of my lungs for almost every song because every track is just so singable. My favourite tracks are Boy, Keep It Quiet, Do You Remember, and Foolish. http://fakepennycomics.com/blog/BR_WhatToSay.mp3My love for Born Ruffians knows no bounds. 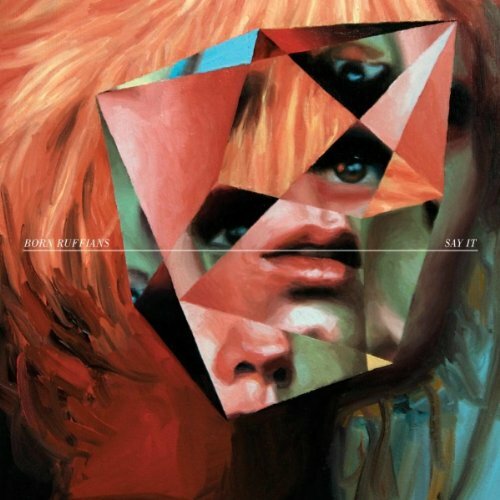 I saw first them in December of 2009 at Rok Bar, right before they released Say It. It was the first concert I ever saw with Sasha! The lit-up, rainbow dance floor was so memorable (So was the cluster of 19-year-old fratheads in graphic tees moshing desperately to our left). Born Ruffians even managed to sound perfect when I saw them in London, ON at LOLA, London’s free concert. I’m seeing a trend here; my favourite albums of 2010 have been the ones that I have the most fun singing along to. Say It is definitely one of them. My favourite tracks are What To Say, Nova Leigh, and Sole Brother. Especially Nova Leigh. https://www.box.net/shared/static/yvfaj4kf6v.mp3If I could live inside music, I would live inside the music of Owen Pallett. It’s well-known that he creates conceptual, almost fairy-tale-like album concepts, each song contributing a little piece to the album story arc. Heartland tells the tale of a young farmer named Lewis, an angry man who is controlled by an omnipotent narrator named Owen. All of the songs represent the dialogue between Lewis and Owen, exploring the relationship between common man and deity. I can listen to this album straight through, on repeat, for days. It would be safe to say that Heartland is not only my favourite album released in 2010 – it’s one of my favourite albums of all time. If I had to choose favourite tracks, I’d recommend Keep The Dog Quiet, Midnight Directives, Lewis Takes Action, and Lewis Takes Off His Shirt. This entry was posted in General and tagged Born Ruffians, Edward Sharpe and The Magnetic Zeros, First Rate People, Fol Chen, LCD Soundsystem, Owen Pallett, Ra Ra Riot, Snowblink, Yeasayer by Katie. Bookmark the permalink.